Axel Vervoordt is an antiques and art dealer in Belgium. His work is internationally renowned, and he regularly organizes exhibitions at fairs, museums, and art and antique biennials. 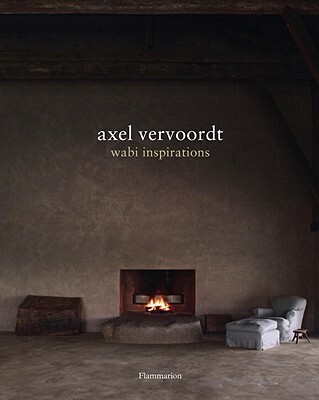 Flammarion published Axel Vervoordt: Timeless Interiors in 2007. Michael Paul, a New Zealand native based in London, is a lifestyle photographer and writer. Tatsuro Miki is a Japanese architect based in Brussels. Laziz Hamani’s photographs have been featured in solo exhibitions and have been published in numerous books including Dior, Antiquaires: The Finest Antique Dealers in Paris, and Axel Vervoordt: The Story of a Style.